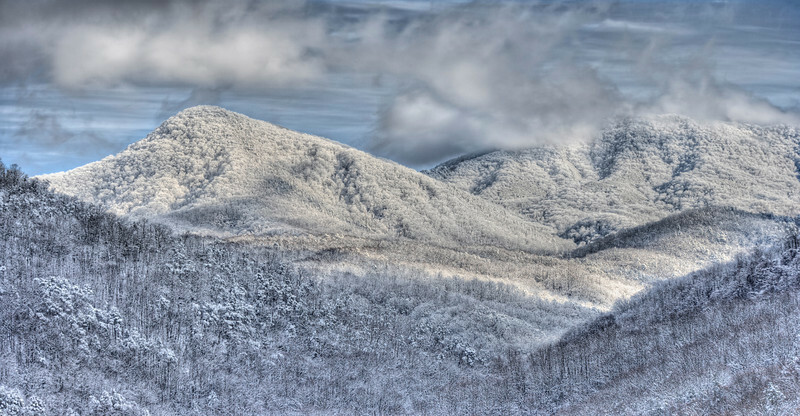 Winter in the Great Smoky Mountains is a quiet, spiritual time of year. See my daily blog for more Smoky Mountains photos, and please stop in at the William Britten Gallery in Gatlinburg, TN. Smoky Mountains vista from downtown Gatlinburg, TN. Lots more Smoky Mountains Photos and info over on my blog.